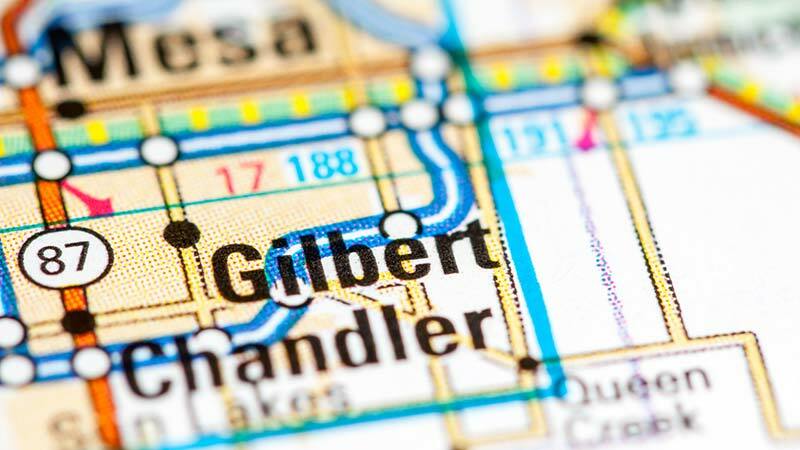 Gilbert, Arizona—Mark Samsal and Aimee Hunter, both 41, were killed Saturday night in a single-vehicle accident near Power Road and Queen Creek Road in Gilbert. According to police accident investigators, Mr. Samsal was operating the motorcycle and Ms. Hunter was his passenger. It is unclear what caused the motorcycle to crash and police continue to investigate the accident. We extend our condolences to the families and friends of Mr. Samsal and Ms. Hunter.